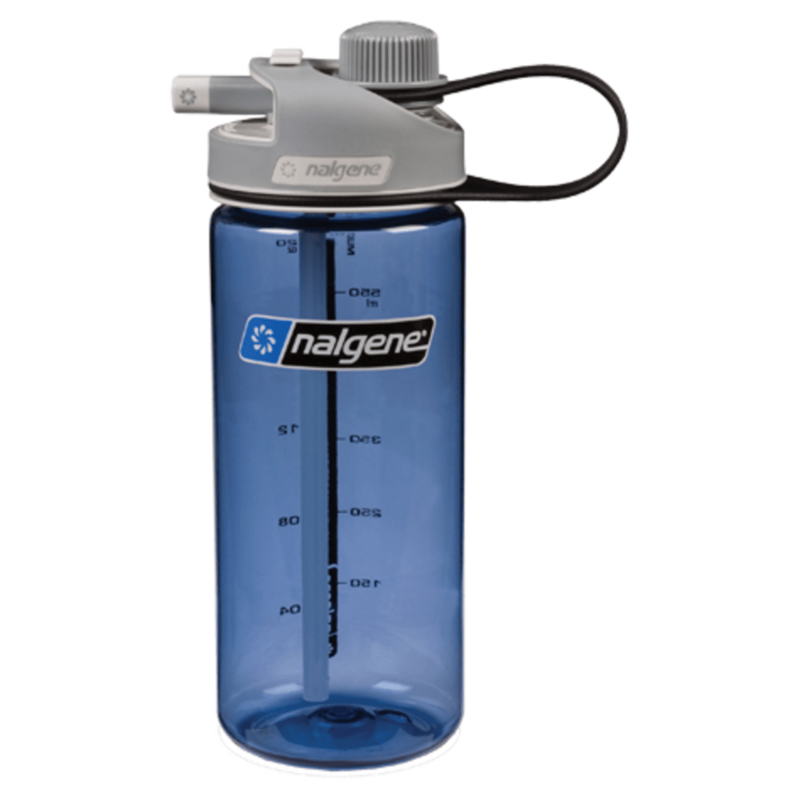 Sip or gulp Nalgene's MultiDrink water bottle let's you choose between a pivoting straw mechanism or narrow-mouth loop top to stay hydrated or quench your thirst. Volume (fluid ounces): 20 fl. oz.